Exciting opportunity to own one of only 11 luxury town homes in the exclusive Westridge area of Peak 8.This spacious 3 bedroom,3.5 bath property lives like a single family home and features a large,open kitchen/family room/dining area with vaulted ceilings and plenty of sunlight. Private master suite, two additional ensuite bedrooms,quality furnishings, private hot tub and attached 2 car garage. 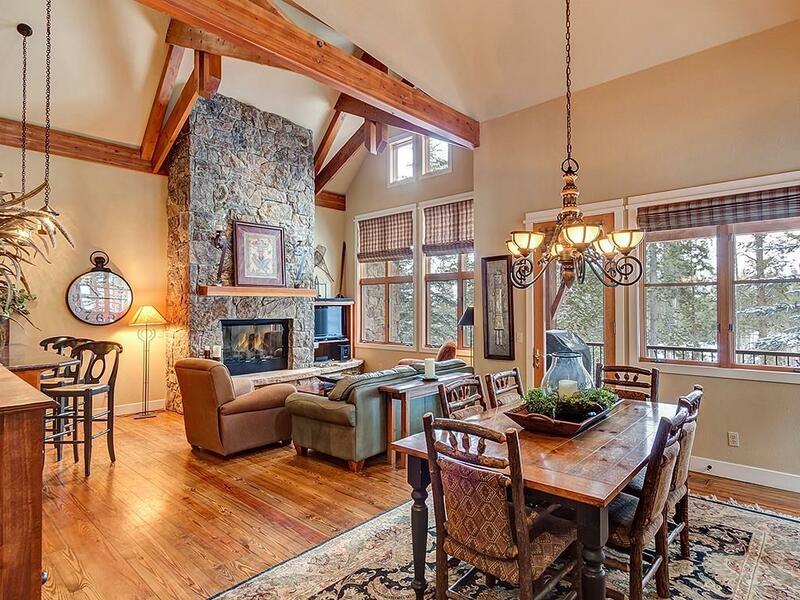 Start making your family memories in this gorgeous residence and enjoy all Breckenridge has to offer! Driving Directions: 4 O'clock Road, Left On Kings Crown, Right On Snowflake Dr., Right On Snowflake, First Left On Sky Bridge Rd., Last Th On Left.